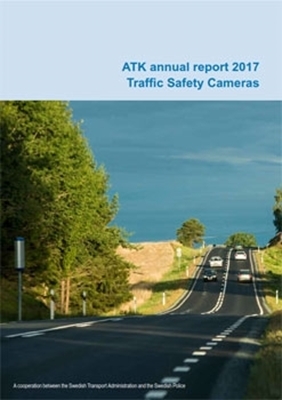 Automatic Traffic Control (Swedish: ATK) is a system for automatic speed monitoring using road safety cameras. The aim of road safety cameras is to reduce the average speed on our most hazardous roads and in this way decrease the number of fatalities and serious injuries. The ATK system is administered by the Swedish Transport Administration and the Swedish National Police Board.